The Commission observed that neither CPIO nor FAA gave any justification for claiming exemption under Section 8(1)(a) of the RTI Act. The Commission suggests that the public authorities, their CPIOs and Appellate Authorities should desist from rejecting the RTI applications, lock, stock and barrel without giving any reason or justifying the exemption claimed and compelling the applicant to reach the Commission. The CPIO of Tihar Jail submits that any information about the execution of Afzal Guru will endanger the security, integrity and sovereignty of the Nation and seeks exemption under Section 8(1)(a) of the RTI Act. The Commission asked the PIO/Tihar jail how giving a copy of death warrant would endanger the security of the Nation? Then he said that it would create a law and order situation and endanger lives of the people. Endangering the nation is totally different from possibility of creating a law and order problem. The appellant’s representative has shown the Commission the copy of death warrant issued in the case of Mohmad Ajmal Kasab, the terrorist executed, which was obtained through a RTI request. Under point 3, the Commission finds no reason to deny the certified copy of death warrant of Afzal. The Commission cannot agree with the general defence of ‘threat to the nation’ without any justification and need to be provided. Regarding point 7 wherein the appellant sought video recording of execution of Afzal Guru, the PIO could not answer whether they generally record the executions and recorded that of Afzal Guru. However the PIO expressed apprehension that disclosure of such video would cause law and order problem. The Commission agrees with that reasoning and directs the Public Authority to inform appellant whether video recording of Afzal Guru was done and whether it was included in jail manual as an accepted practice. The PIO need not provide the certified CD of such video recording, even if it was recorded, as that would serve no public interest, instead, could cause unnecessary tensions. Appellant could not establish any public interest in this demand. 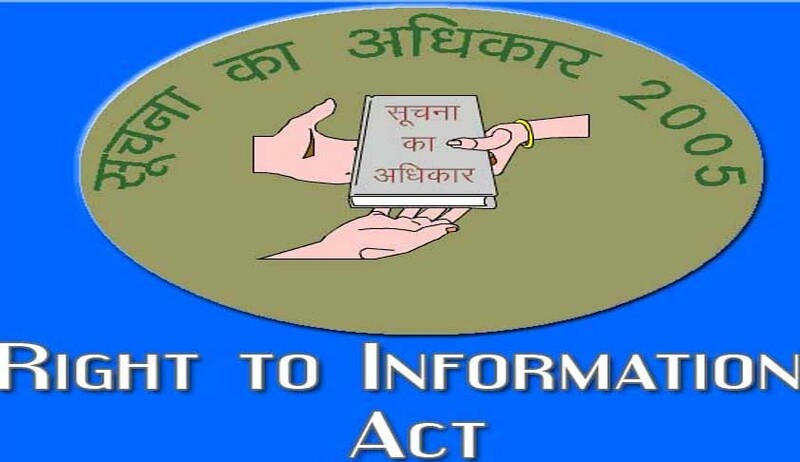 RTI Act does not intend to answer the curiosity or general interest of public. Regarding point 8, correspondence with family of Afzal Guru on communicating the date of execution, some information could be given while some cannot be. Regarding point 10, the PIO is right in apprehending that revelation of name or designation of officer who fixed date of execution, will endanger his life. Regarding point 11, there is nothing problematic in sharing the rules and regulations of Jail about execution. provide copy of communication sent to family members of Afzal about the date of execution with date and dispatch number. re-examine with due application of mind what information could be given after separating it from what could not be given regarding point 8, and if it is difficult to separate or block certain names and sentences of the correspondence, they may choose to narrate the process of fixation of date for execution and time provided for the communication about the same, as the appellant doubting sufficiency of time given to family members about his execution.